Low premium 1 Oz Silver Round 999 fine. 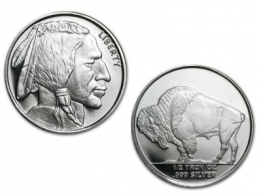 A one ounce silver round differs from a one ounce silver coin, because a one ounce silver round is produce by a private mint, whereas a silver coin is produced by a government mint. 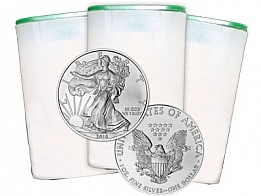 Silver rounds are sold at a lower premium to silver coins, and are therefore very popular with individuals looking to buy silver for investment purposes, and who do not mind about the brand. 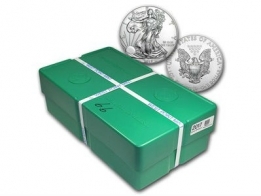 These low premium silver rounds can be purchased VAT-free by selecting Swiss vault storage. Each coin contains at least 999 fine investment grade silver. 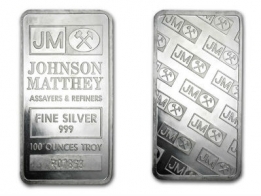 View todays current silver spot price per ounce. Please contact us to sell silver rounds.